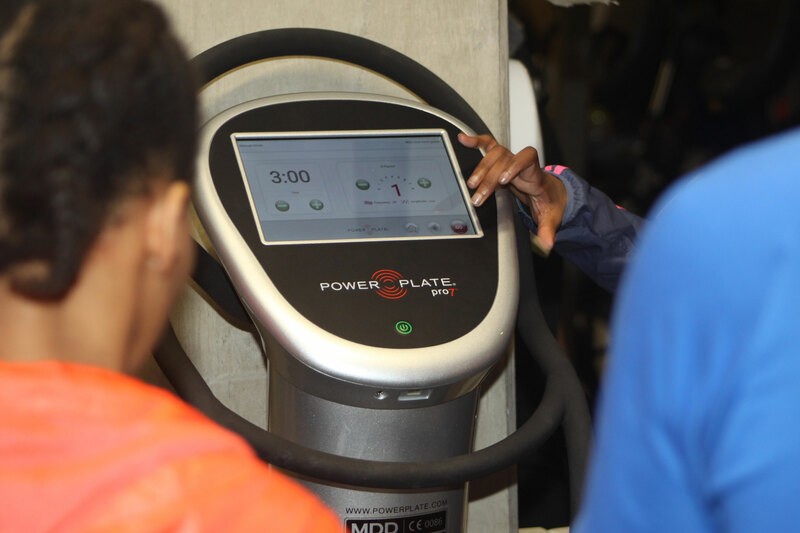 Durban - A major attribute that the Power Plate equipment possesses is its ability to be diverse and to provide whoever uses it with a platform for training and recovery whether they are professional athletes or recreational sportsmen and women. The equipment is used by many international sports people and teams throughout the world and the team at Prime Human Performance Institute in Durban is also making use of the Power Plate to get the best out of their elite athletes as well as regular clients. 2018 FNB Dusi Canoe Marathon hopeful Jenna Ward has been gradually worked onto the Power Plate and her trainer, and one of the head Biokineticists at Prime, Jaryd Rudolph enjoys the versatility of the Power Plate. "You can use the Power Plate for so many different exercises and sports," Rudolph said. "From mobility to release exercises and warming up for sessions, it provides the perfect platform for athletes to prepare and recover from their competitions. "I use Power Plate with paddlers, golfers and also marathon runners, so it can help anyone." Recently, Prime HPI hosted a number of Power Plate Workshops that encouraged medical practitioners from around the country to attend and gain a better understanding on how the equipment works and how to maximise the effectiveness of it. "I have known and used the Power Plate for quite a long time but the courses that were hosted at Prime helped us understand the capabilities of the machine and to help in us using it to get the best results for our athletes and clients. Ward, women's 2017 Two Oceans Marathon runner up Jenna Challenor, and a number of golfers have been using the Power Plate as part of their training sessions, it has become an integral part of training. "I now use the Power Plate as part of every training session," 2016 ICF Canoe Marathon World Championship K2 silver medallist Jenna Ward mentioned. "Having been put on the machine by my trainer Jaryd, I am now seeing the positive impact that it is having on my training as well as in my recovery."